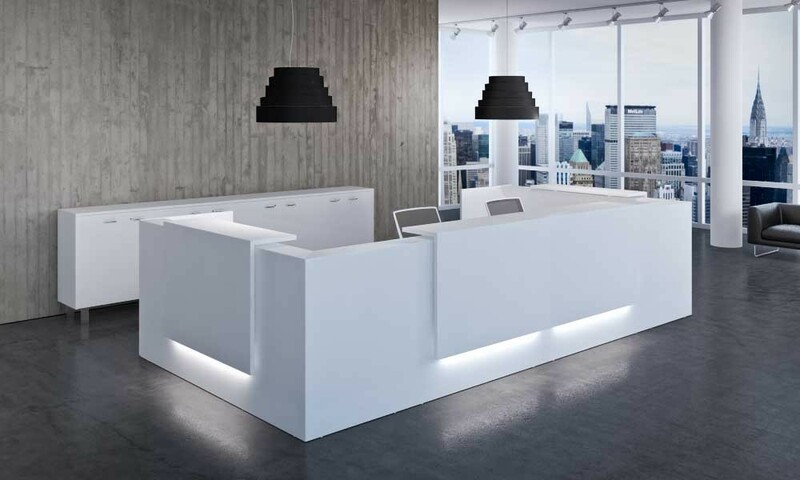 Your office design reflects the very vision and personality of your company–and the lobby or waiting area is no exception. Every client, guest, and potential employee who walks through your office doors receives their first impression about your company immediately from the layout, texture, and flow of your reception area. 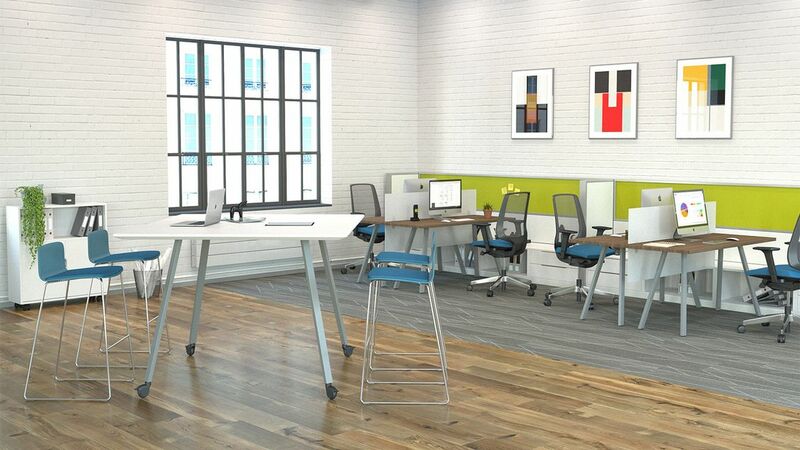 If you need to distribute your office design and furniture budget to upgrade one aspect of your commercial workspace, I usually recommend to people that they prioritize reception. 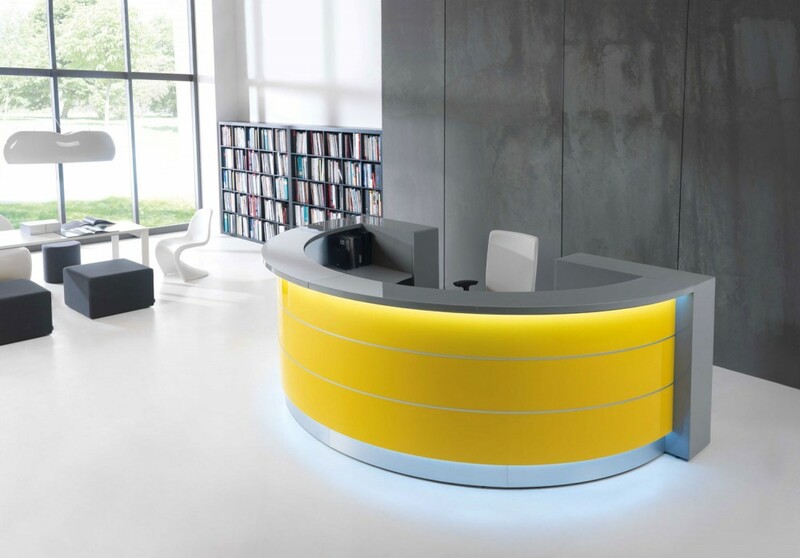 Over at Inc. Magazine, I wrote about three reasons why reception is so important in your design, as well as specific tips to upgrade your lobby or waiting area.